Camouflage is the art of hiding in plain sight. Of standing perfectly still, keeping silent, blending in, getting lost in the background, resembling something else. It’s an art practiced to conceal feelings, disguise intent, blind danger. Sometimes it’s a necessary skill for survival. 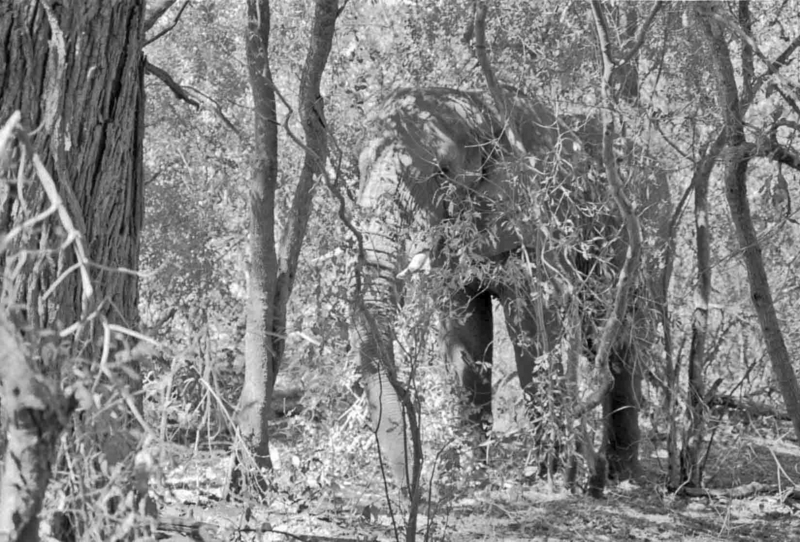 Even elephants know how to disappear.